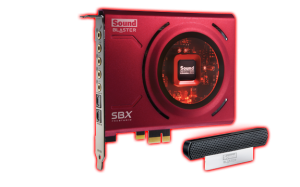 The Creative Sound Blaster Z Sound card is part of the new flagship series of Sound Blaster and features the multi-core Sound Core3D audio processor and beamforming microphone. 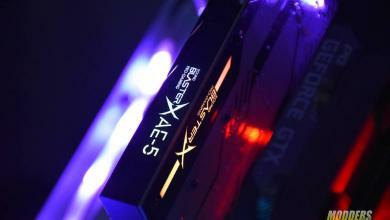 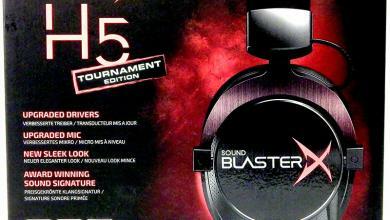 There are three models in the Sound Blaster Z range; the Z, the Zx and the ZxR. 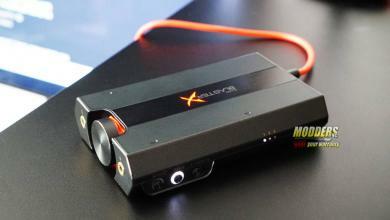 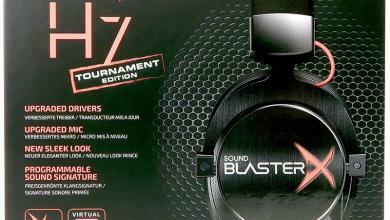 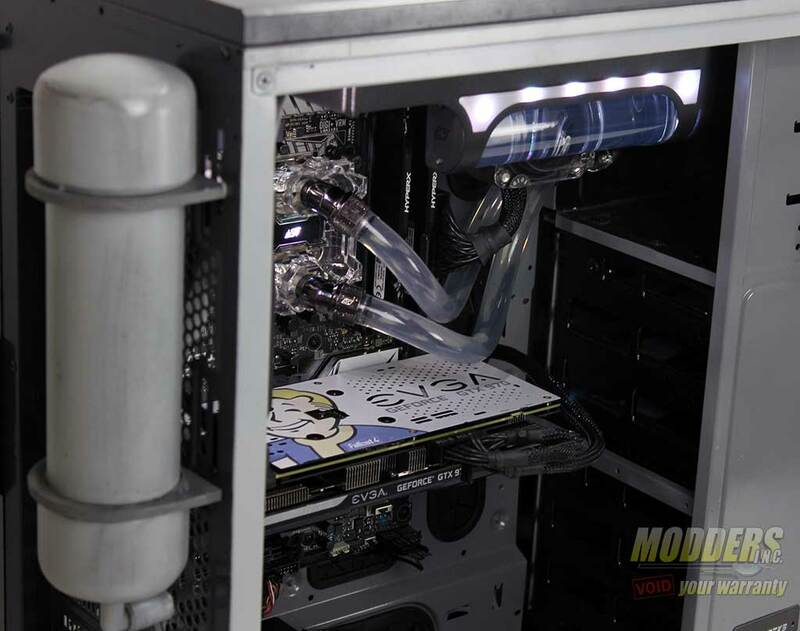 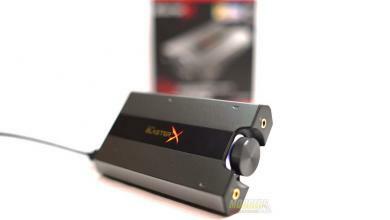 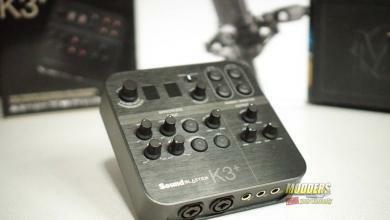 Creative Sound Blaster Z Sound Card Review | KitGuru.